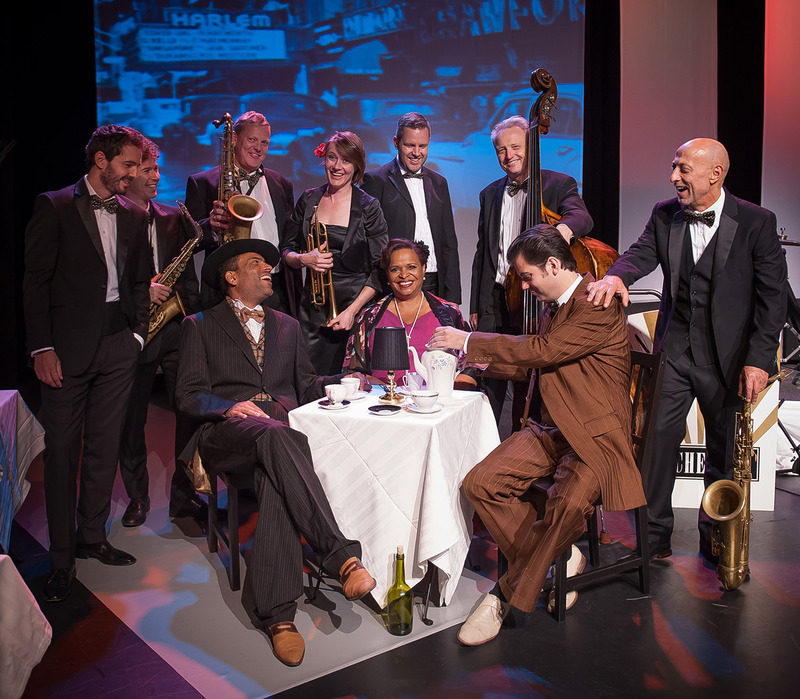 New York Round Midnight is the largest Dutch jazz theatre production at this current day and age, very suitable for the theatre visitor with a broad view and taste in jazz and live music. 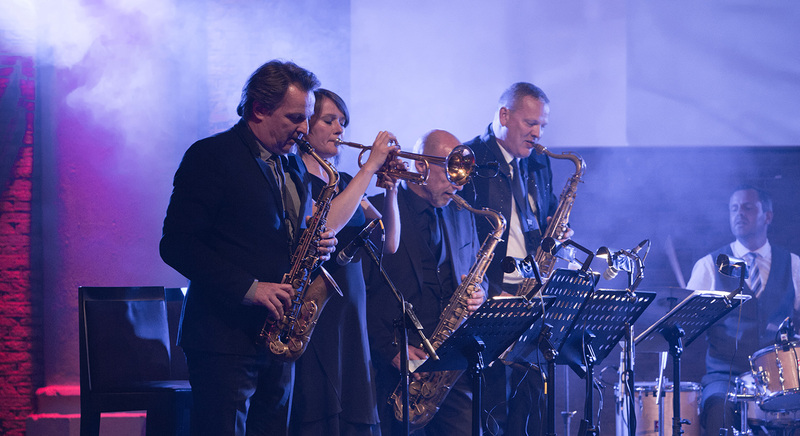 No less than eleven excellent Dutch jazz musicians, take you back to the glory days of jazz. Non the less making sure you know the urgency and liveliness of the music when playing it in the modern days. New York Round Midnight presents two theater shows, taking you to two different neighborhoods of New York. Presenting you with a night filled with the jewels of jazz history in the shows A Night at the Club and Swingin' Harlem.